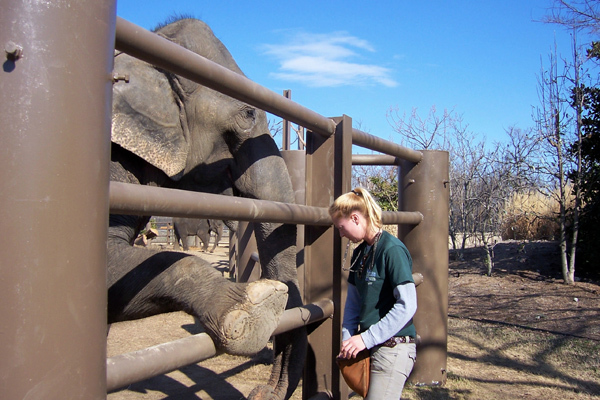 In an effort to promote the professional career of elephant handlers, the International Elephant Foundation (IEF) will provide up to $2,000 for tuition and expenses to the 2012 session of the Association of Zoo and Aquariums Principles of Elephant Management course (PEM) in Wheeling, WV. Candidates must currently handle elephants and have at least one year of experience. Each candidate must submit a resume and letters of confidence and support from both their institution’s Director/CEO/Owner and immediate supervisor, who is knowledgeable of the candidate’s handling skill and interest. Each candidate must also state in writing why he or she wishes to attend the PEM and what he or she hopes to gain by the experience. 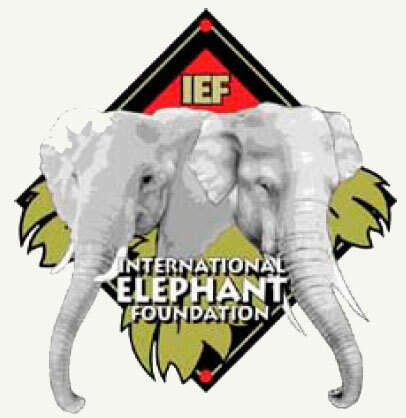 The IEF scholarship award winner must apply for and be accepted to the AZA Principles of Elephant Management course to be eligible for the scholarship. Scholarship selection will be based on the candidate’s elephant interest, knowledge and experience. International applicants are welcome and encouraged. The application deadline is September 2, 2011. For more information contact [email protected].